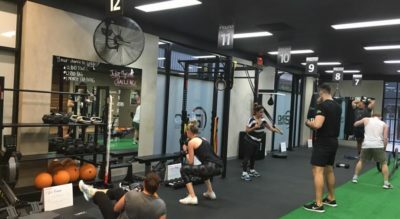 High intensity group workouts designed by professional athletes and trainers to help you reach and then smash your fitness goals. 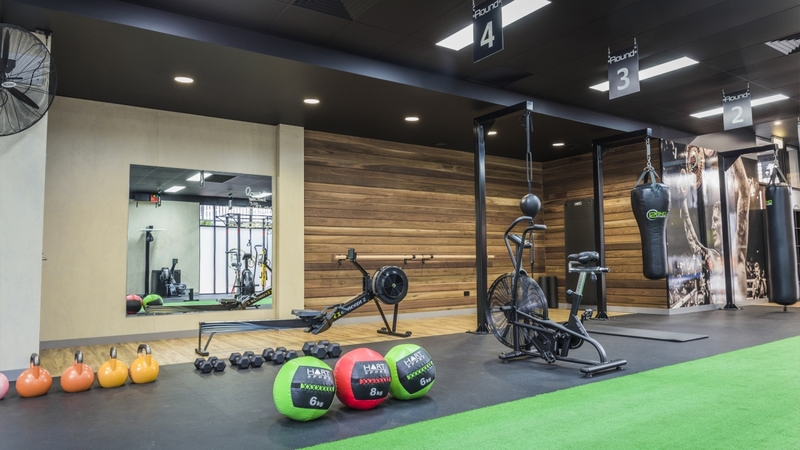 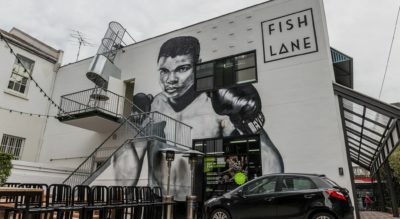 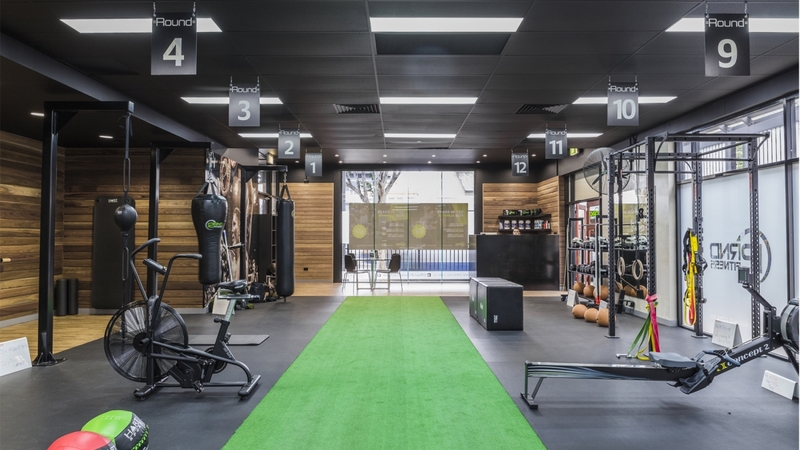 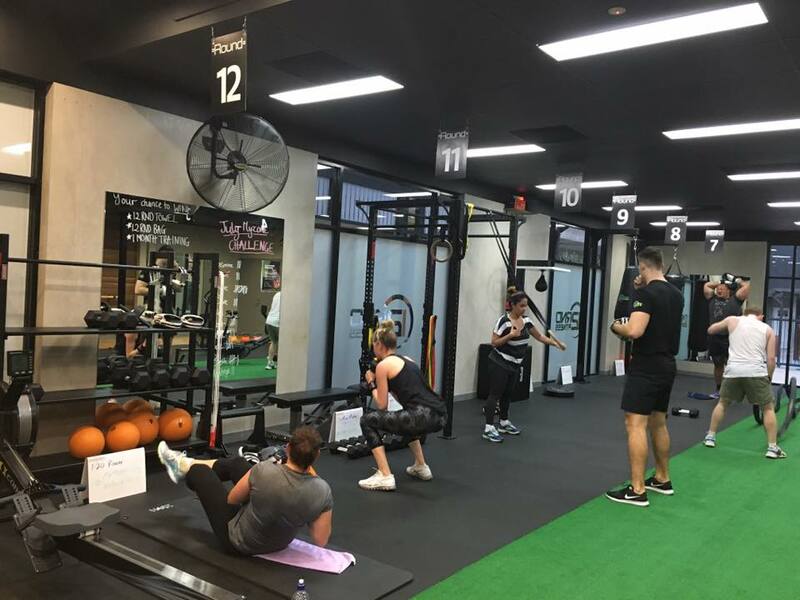 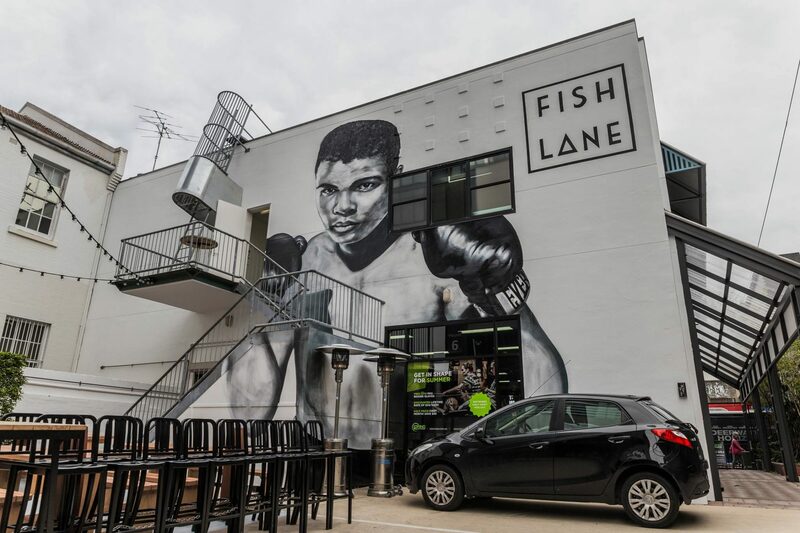 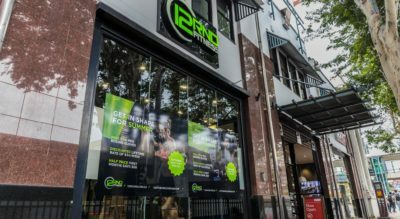 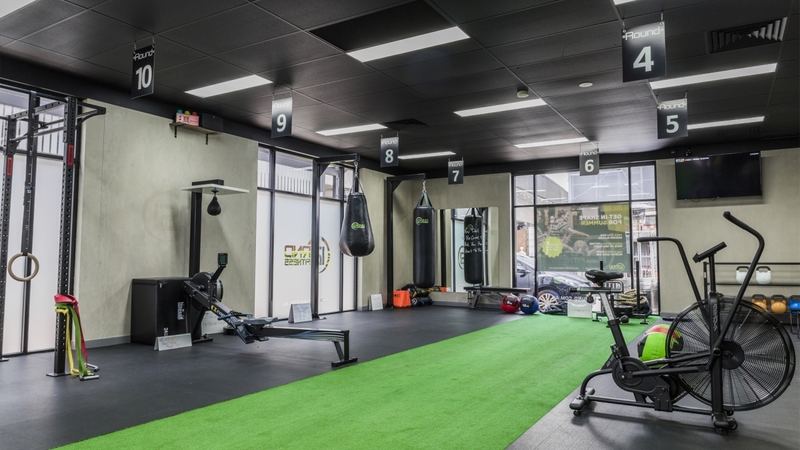 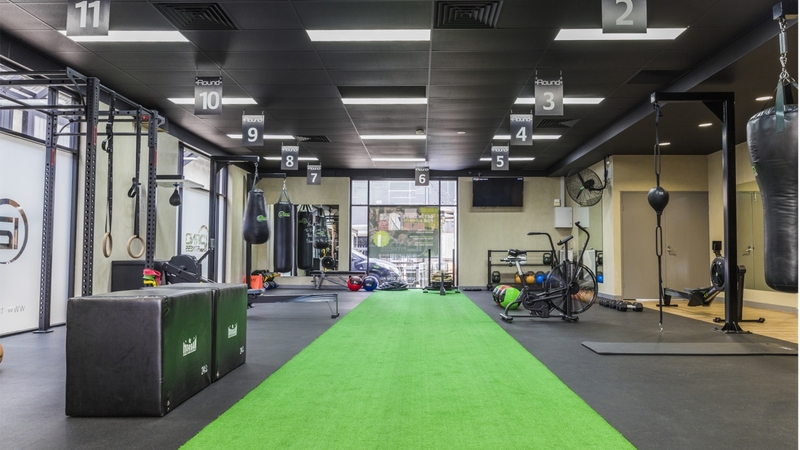 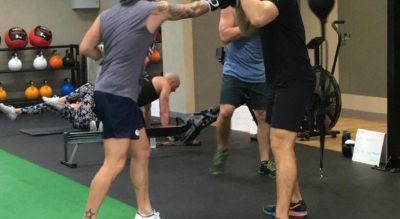 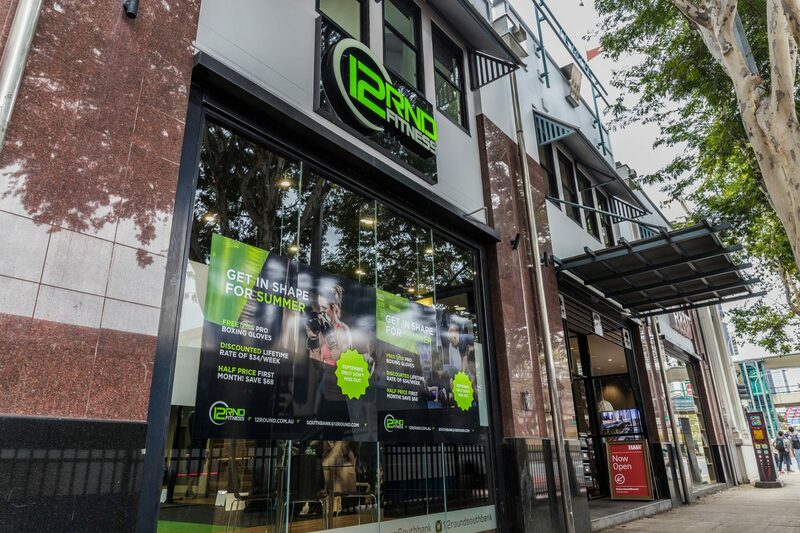 Built around functional strength, conditioning and sports-based cardio activities, 12 Round Fitness provides the ultimate ‘total body’ workout. 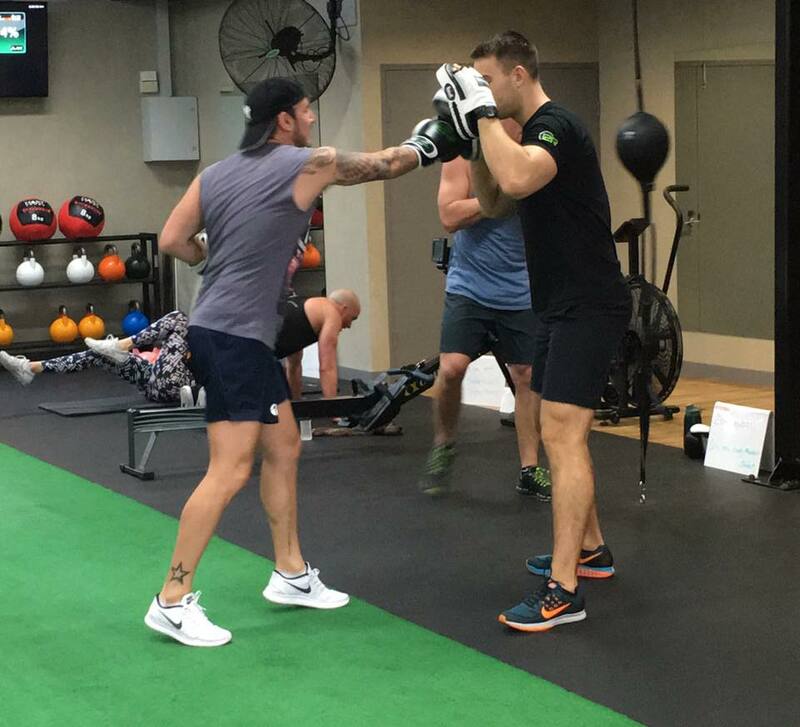 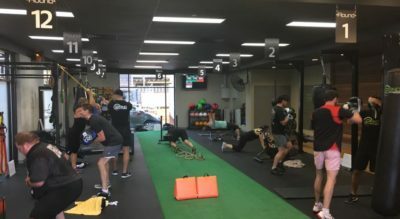 The improvements that you get from our training will cross over from the gym to your day to day life too. 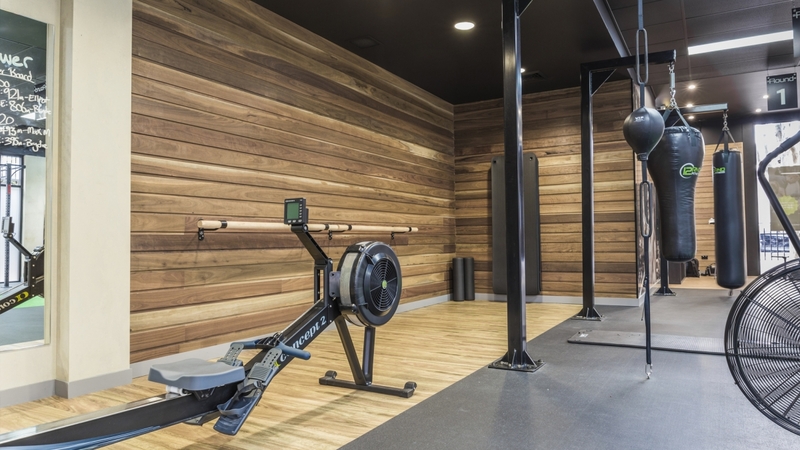 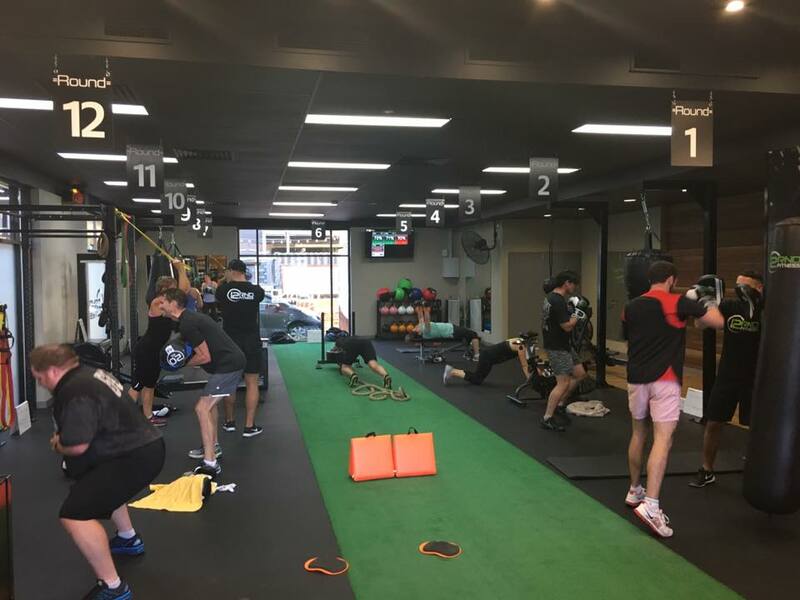 We don’t train with one dimensional machines, instead using free weights, body weight and other conditioning equipment to strengthen your primal movements and improve your balance, power, agility, speed, co-ordination, flexibility and endurance.